We are currently accepting ad reservations and editorial content for our Spring/Summer 2019 issue. ​“In a crowded marketplace, fitting in is a failure. In a busy marketplace, not standing out is the same as being invisible.” ~ Seth Godin. Unleash the power of your story to connect with and engage potential customers. Ask about our editorial bonuses and business spotlights that will help you communicate your message and purpose to your target audience, so they not only pick you out of the crowd but also recommend you to others! Rave Reviews! See what people are saying. Spring/Summer Gift Guide - 100 words plus one product photo. See sample. 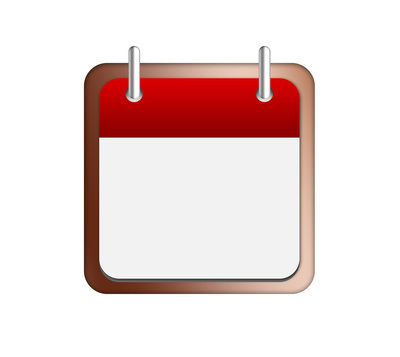 Food & Drink - Receive a free Event Listing with purchase while space allows. ​See Sample.​ Send in your original recipes for consideration with your ad space. 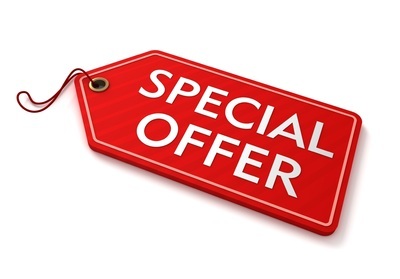 Please click on the appropriate rate card below to reserve and purchase your ad space. We are currently accepting advertising and editorial content for our spring/summer 2019 issue. 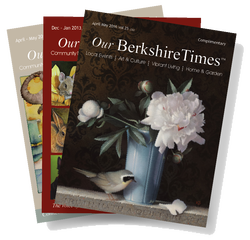 Each issue of Our BerkshireTimes Magazine (OBT) is printed on premium satin, 80# FSC certified, environmentally friendly paper with soy ink and satin aqueous coating. We care about our environment as much as we care about the quality of our publication. The publication's 8 3/8" wide x 10 3/4" high size ensures that readers find it very comfortable to hold, and that advertiser's ads (no matter what size they choose) don't get lost on the page. Did you know that most of our articles, all of our cover art, and some of our interior illustrations are contributed by local community members and New Englanders? We welcome your ideas, articles, illustrations, and feedback, and encourage you to submit original material (see submission links below) for consideration to share with our community. We publish editorial content that informs, educates, enlightens, entertains, and inspires our readers. Topics include art, culture & entertainment, food & drink (delicious recipes! ), home & garden, health & wellness, mind & spirit, animal talk, fashion & beauty, education & workshops, shop local gift guides, and more. Our BerkshireTimes magazine (OBT) is a free publication (see our publication schedule) with a circulation of 10,000 print copies each issue that is restocked monthly at key, high-traffic distribution locations throughout the entire Berkshire region of western Massachusetts and the surrounding area into northern Connecticut, and eastern New York. Distribution locations include the popular cultural attractions the region has to offer, as well as busy food stores and co-ops, coffee shops, medical establishments, health and wellness stores and businesses, and more. OBT (and your ad!) is also permanently displayed and continuously viewed on www.OurBerkshireTimes.com in our magazine archive, through our eNewsletters as well as through several national locations including ISSUU.com, Scribd.com, Facebook, and Linkedin. Because our readers (full and part time residents and visitors alike) pick up OBT by choice, they do not wind up in recycling bins at the post office before even being read. ● Your PDF file must match the exact size of your advertisement (no white space beyond the border of your ad). ​● No crop or registration marks please. No web graphics accepted. ​​​● Back cover and full page ads with bleed: Trim size: 8.375" x 10.75." Bleed: Add .125" on all sides beyond trim. Safety area: keep all text within .375" of trim. *All ads must meet our specifications or they will be modified (including font substitutions where necessary) at the Publisher’s discretion. Advertising space must be prepaid unless credit has been established. 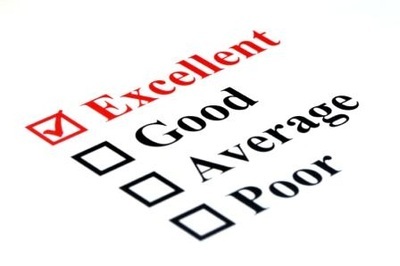 Balances outstanding 30 days after invoice date are subject to a charge of 5% per month. Rate card discounts apply to accounts in good standing only. The Publisher reserves the right to refuse advertising for any reason. For printing errors of the Publisher's responsibility, liability is limited to the cost of the ad space in which it first appeared. No cancellations will be accepted after deadline. Cancellations before deadline will be subject to a processing fee if art has been created to cover design fees. The Advertiser agrees that if the ad material does not arrive by the deadline dates specified, the Publisher may insert appropriate copy of her own choosing into the space reserved for the Advertiser. Such insertion by the Publisher shall constitute fulfillment of the contract. 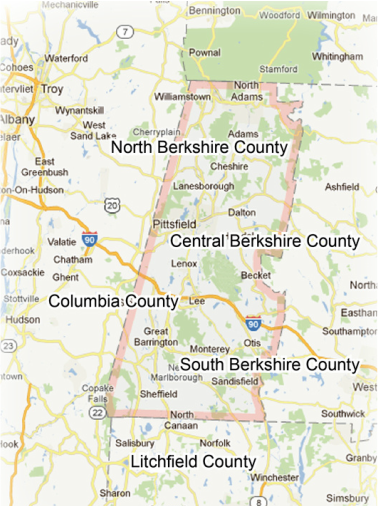 Note: All content in Our BerkshireTimes™ is accepted in good faith. We do not necessarily advocate and cannot be held responsible for opinions expressed or facts supplied by our authors, illustrators, and advertisers. Unless otherwise noted, we use a Creative Commons License in place of a standard copyright. Most of Our BerkshireTimes Magazine's editorial content, all of our cover art, and some of our interior illustrations are contributed by our community members. We welcome your ideas, non-advertorial articles, illustrations, and feedback, and encourage you to submit original material for consideration. We publish editorial content that informs, educates, enlightens, entertains, and inspires our readers. Topics include art, culture & entertainment, food & drink (delicious recipes! ), home & garden, health & wellness, mind & spirit, animal talk, fashion & beauty, education & workshops, shop local gift guides, and more. Share your knowledge, talent, and expertise about non-advertorial subject matter that you feel passionate about, while bringing our readers' attention to your business in your bio. 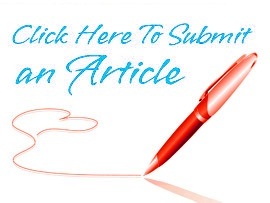 You can submit non-advertorial material for consideration through our online submission form. 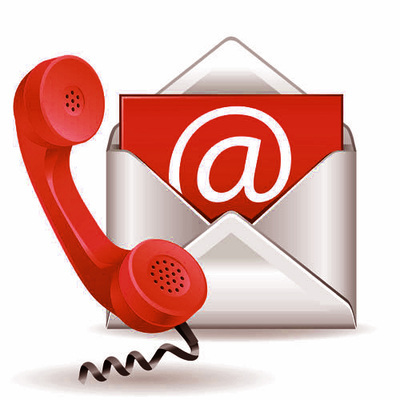 Please contact us if you wish to find out more about how to submit advertorial material. 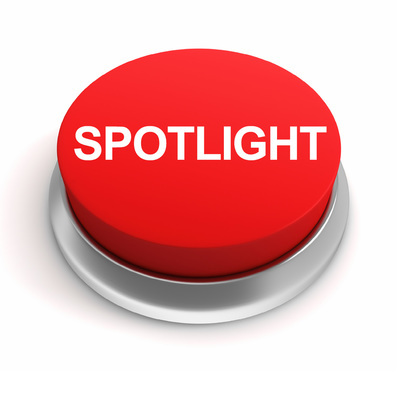 If you are interested in submitting a business spotlight (information about your product or service) please see our upcoming issue specials or contact us for more information: advertise@ourberkshiretimes.com, (413) 274-1122. Please upload your graphic through the "Ad Graphic" form found on our website under the Advertise tab (below). Submit high-resolution (300 dpi), press-quality PDF file(s) with all ad content embedded. No spot colors. No RGB files. No files created in Microsoft Word. Your PDF must match the exact size of your advertisement (no white space beyond the border of your ad). No crop or registration marks please. No web graphics accepted for print. Back cover and full page ads with bleed: Trim size: 8.375" x 10.75." For bleed add: .125" on all sides beyond trim (total 8.625" x 11" including bleed). IMPORTANT: For safety area keep all text within .375" of trim. Editorial Bonuses are always placed next to an ad and are only offered in a select category each issue to advertisers who purchase 1/4 page or larger ad spaces. EXCEPT for the 1/2 page editorial bonus which comes with the purchase of a 1/2 page ad and is available in every issue in every category ( it is like getting your own column -- and a full page for 1/2 price! -- if purchased as part of a contract). 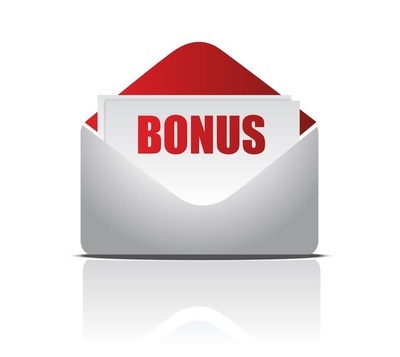 The 1/2 page bonus can be purchased for one issue or a multiple-issue contract. 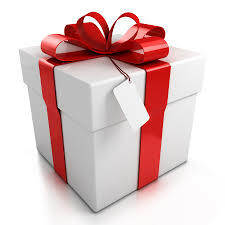 Editorial Bonus content must be changed each issue (unless special permission is granted) and can contain almost any type of editorial, but it is highly advisable that tips, events, or an article-like format about informative subject matter is submitted (which is interesting for the readers and smart marketing for the advertiser). If a business spotlight (which is all about the advertiser) is desired, it is best to get a Business Spotlight instead (see below). This Editorial Bonus (whatever size is purchased) must contain a display ad and the other half must be editorial of some sort. For word count and more information see the Editorial Bonus submission form below. 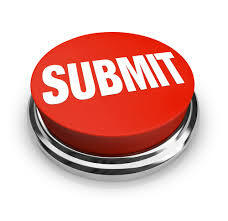 CLICK HERE to see our submission form (with samples of every size) to submit your information. Business Spotlights are all about the advertiser. Our full page business spotlight is currently offered to advertisers that purchase one-year 1/2 page or higher advertising contracts. The Publisher will choose which issue to place the Business Spotlight (the advertise cannot choose which issue), and it will be published near the end of the advertiser's contract. The advertiser must submit their information (via the business spotlight form below) before the end of their contract or they will forfeit the spotlight. Ideally it should be submitted as soon as soon as the contract is signed. The advertiser need not be a good writer. 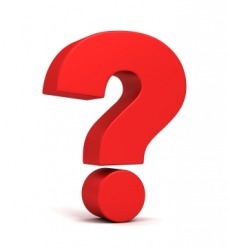 They simply need to answer the questions provided like an interview (each question should have at least a one paragraph answer) and we will whip it into shape and provide a proof before we publish it. The Business Spotlight takes up one full page and may or may not contain the advertiser's display ad. "We'd like to run the same ad - it's been very effective for us as old customers comment on seeing the ad and two new customers have come from the ad. Your readers have the environmental sensibility that has to be the primary motivation for investing in PV. Today a clean energy policy colleague from the Albany area came in to our office and was shown our ad in your publication. We thought he might make a comment on how well the ad or the PV system looked but he noted " Oh my gosh I've been looking for information on Raw feeding my dog . . ." as he began reading the article on page 7. He took our last copy! Please let Kathy and the editorial team know they have struck the right chord for content and we're proud to be advertising." "I read through the Spring issue. Looks great! Our ad came out exactly how I hoped it would! The cover was very amusing, it definitely gave me a laugh [art by Deb Koffman]. Very creative and different. It's good to see the cover, especially, be very interchangeable." Note: All content in Our BerkshireTimes Magazine is accepted in good faith. We do not necessarily advocate and cannot be held responsible for opinions expressed or facts supplied by our authors, illustrators, and advertisers. We reserve the right to refuse advertising for any reason. For printed errors of the publisher's responsibility, liability is limited to the cost of the ad space in which it first appeared. Unless otherwise noted, we use a Creative Commons License in place of a standard copyright. Yes, I am interested in advertising and would like a friendly, helpful, informative Independent Account Representative to contact me as soon as possible.